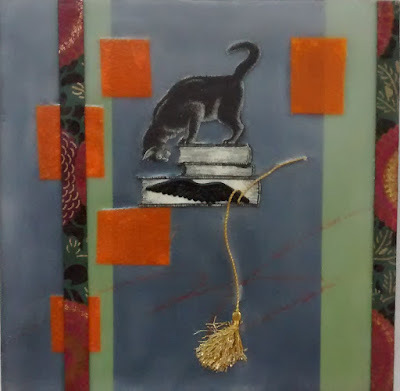 Amador County Artists Association: December at Sutter Creek Gallery: "Squared Away"
December at Sutter Creek Gallery: "Squared Away"
Sutter Creek Gallery is “squared away” for the holidays. Gallery artists were invited and encouraged to produce a piece—or two--of art in a square format. Some will be as small as 2 x 2 inches while others will range up to 14 x 14. 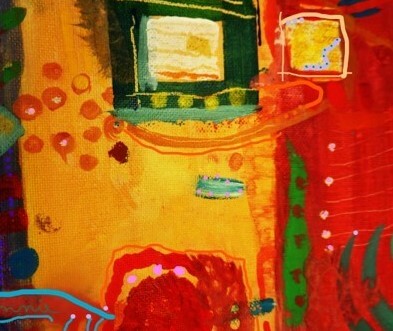 Among the larger pieces will be abstracts from Annie Hughes. On the opposite end of the spectrum are tiny acrylic and collage pieces on canvas by Wendy Ward. 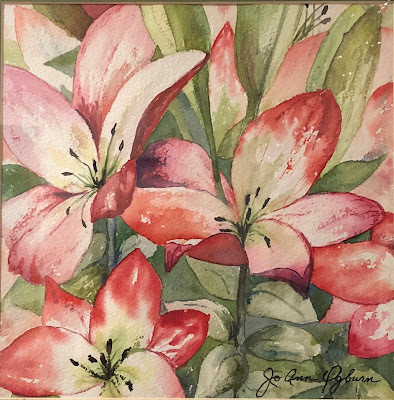 JoAnn Ogburn will exhibit a watercolor of lilies entitled “Sugar Babies.” Cynthia Dunn-Selph’s encaustic “Ex Libris” will be included, alongside Wendy Rogers’ “Electra Road,” “Coyote Eyes” by Michael Maloney, “Early Snowfall,” an acrylic by Melissa Doyel, and many more. We’ll be trimming our tree with ornaments made by gallery artists who will also be offering seasonal cards. Gift ideas abound: Fused glass jewelry by Helen Wilkinson. Bead and gourd necklaces and hair clips from Leanne Kelly. A new jeweler, Sandy Morgan, fashions dramatic pieces from recycled metals. 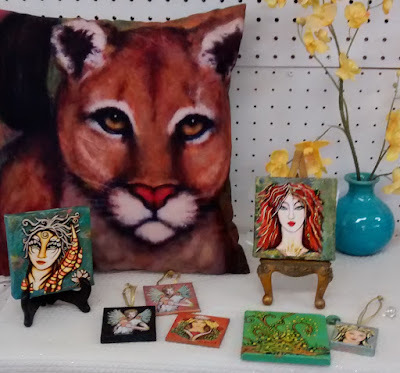 Stained glass balloons, mini collages, animal sculptures, handwoven scarves and one-of-a-kind (sometimes two-of-a-kind) mugs are also available. 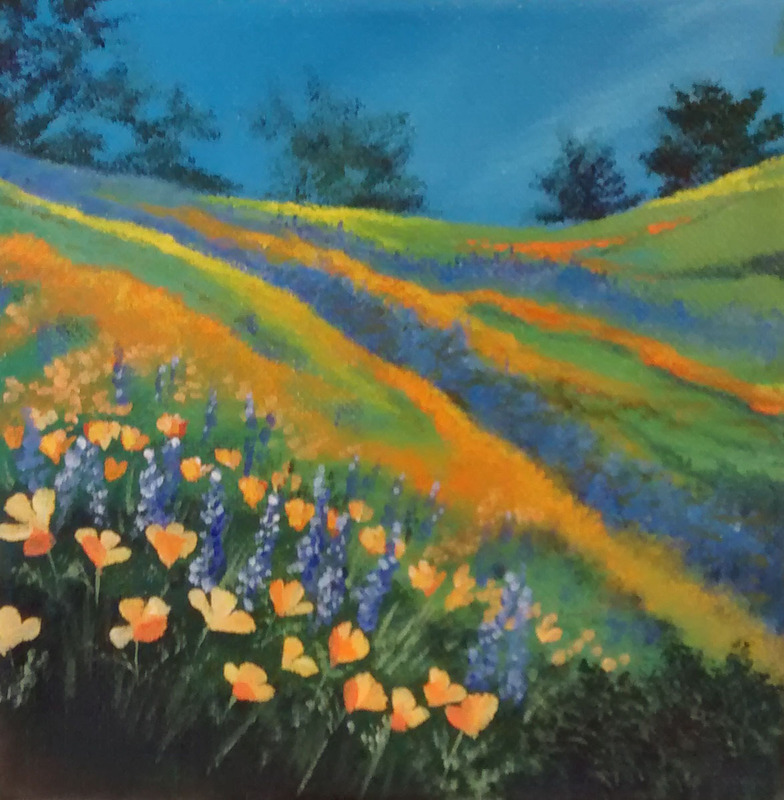 Come join us for refreshments and to meet this talented group of artists and view their work. 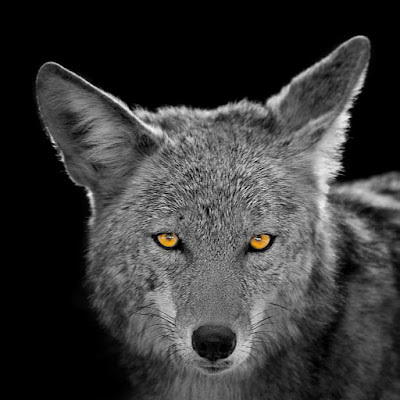 To help art shoppers, we offer layaway for up to 60 days. And we can frame any items needing that service. We are currently offering a special on framing if you visit our Facebook page. The cooperative is located in the heart of Sutter Creek at 35 Main Street. With the time change, the gallery is now open daily, except Tuesday, from 10 a.m. to 5 p.m. For additional information, call 209-267-0228, email suttercreekgallery@gmail.com or visit www.suttercreekgallery.com. 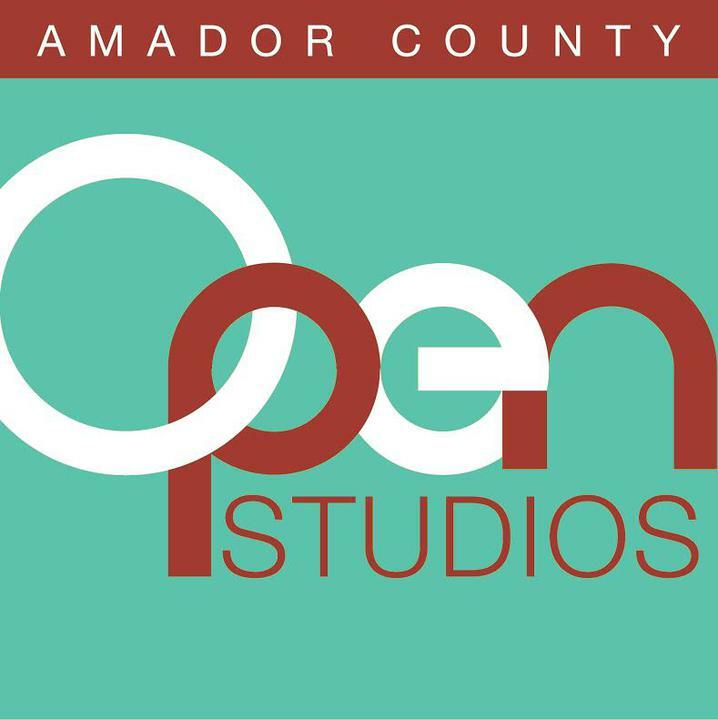 Copyright @ Amador County Artists Association. . Simple theme. Theme images by johnwoodcock. Powered by Blogger.